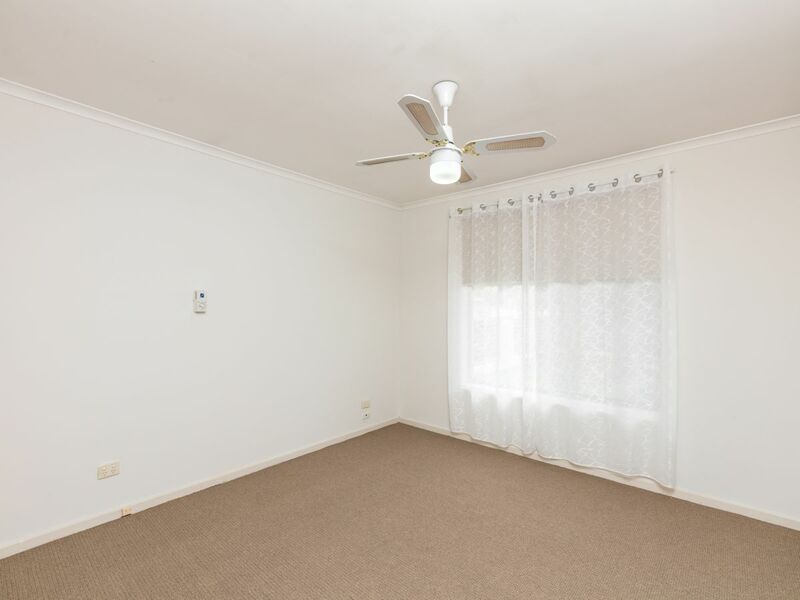 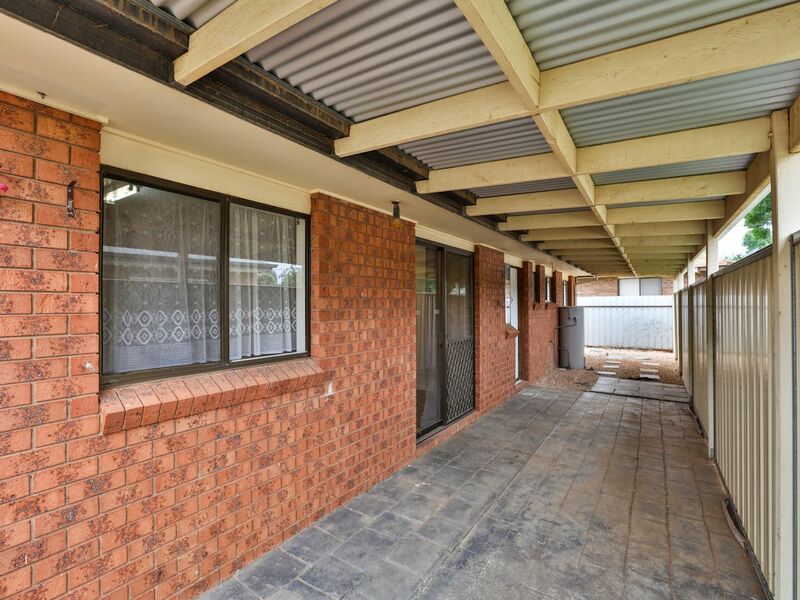 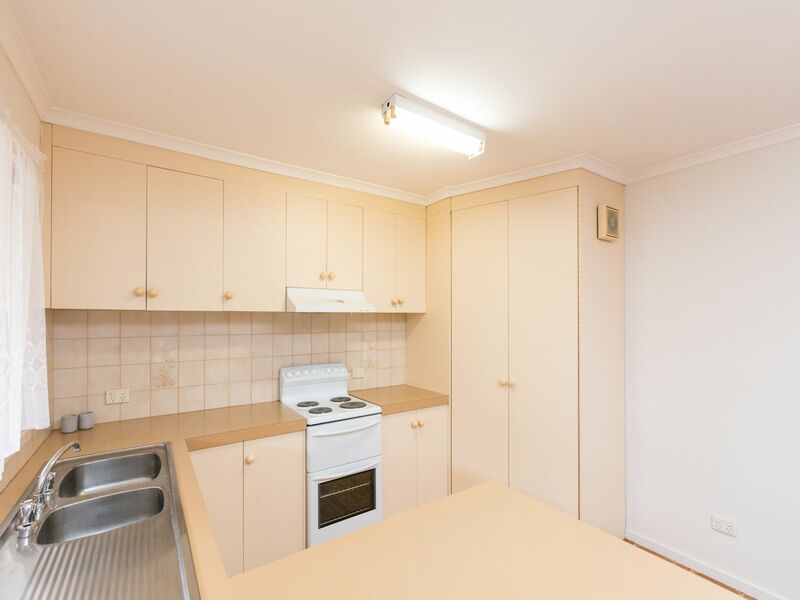 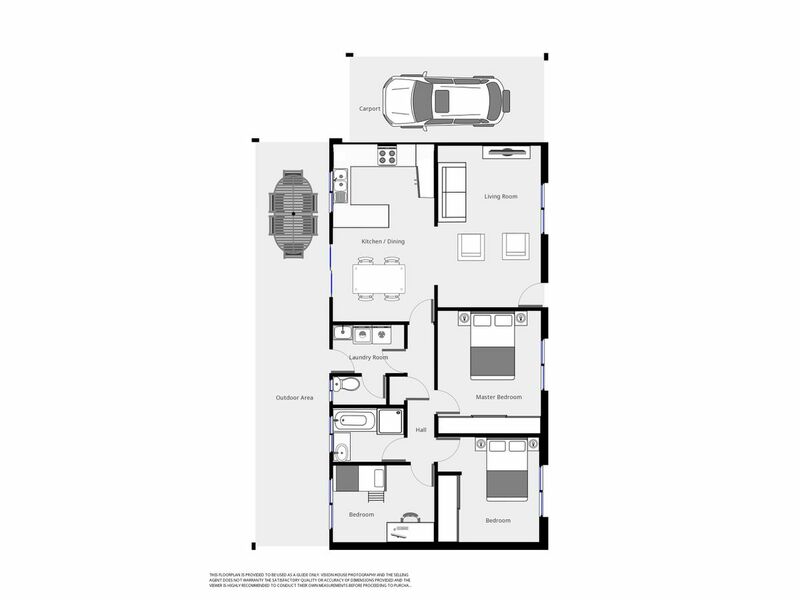 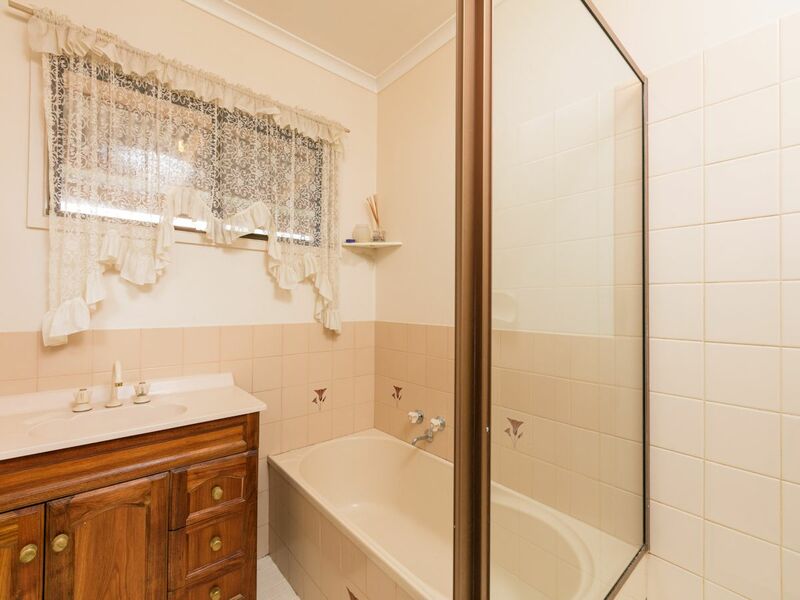 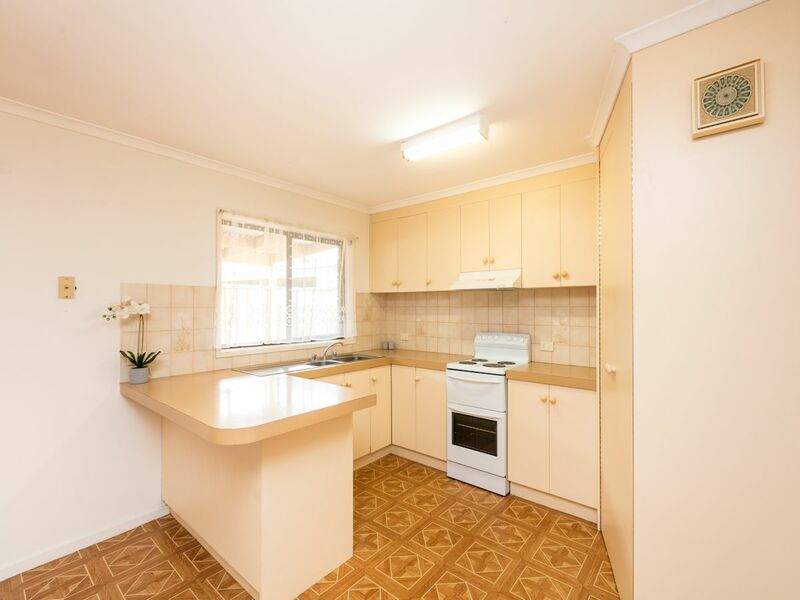 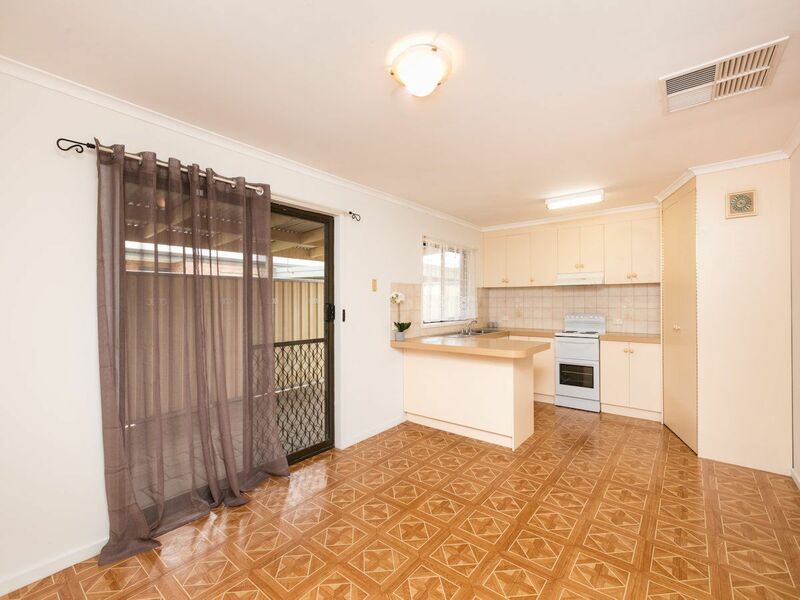 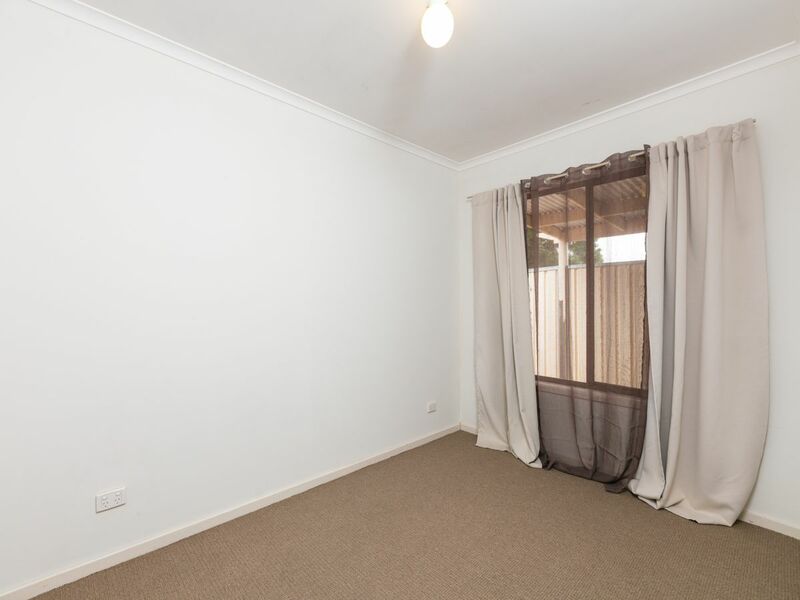 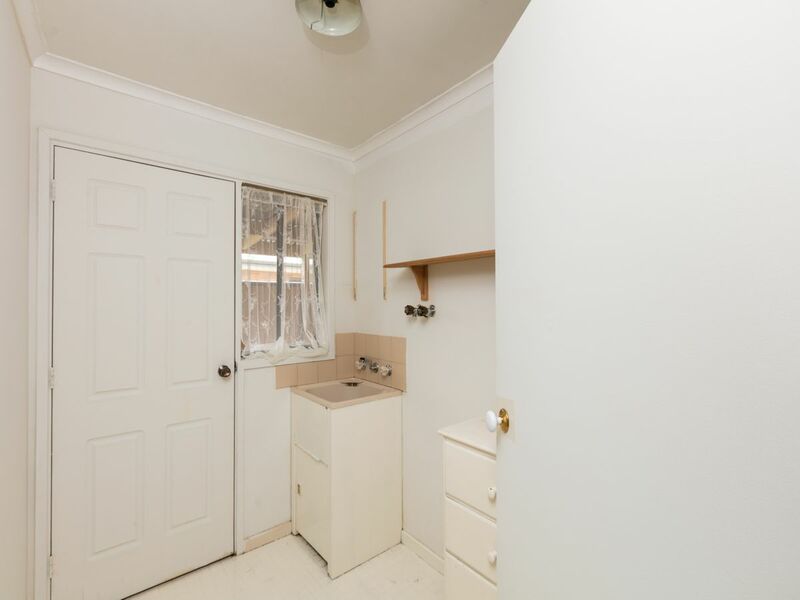 Investors, with a new 12 month lease at $270 per week, don’t miss this neat as a pin this 3 bedroom brick veneer investment property. 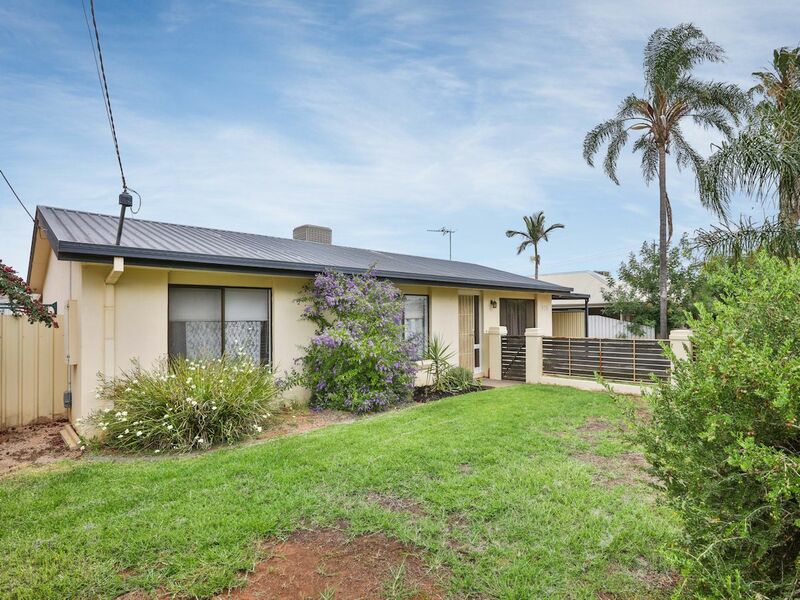 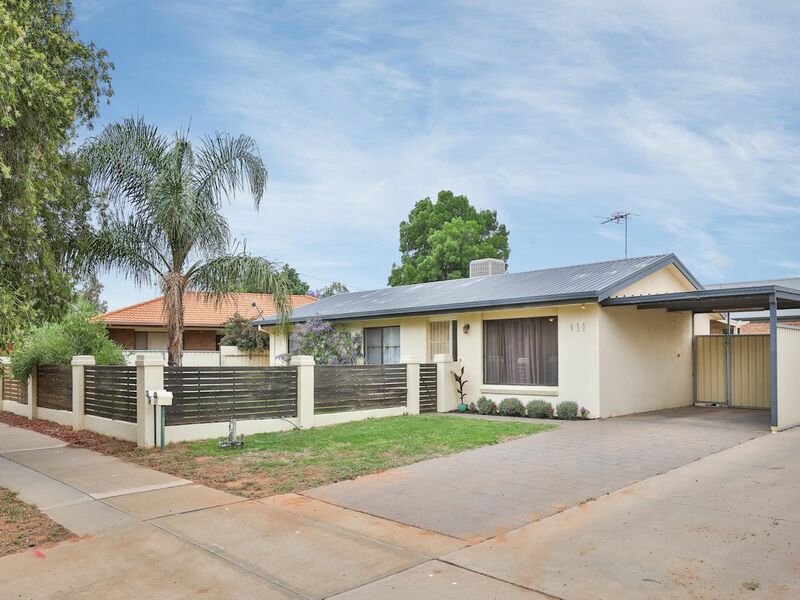 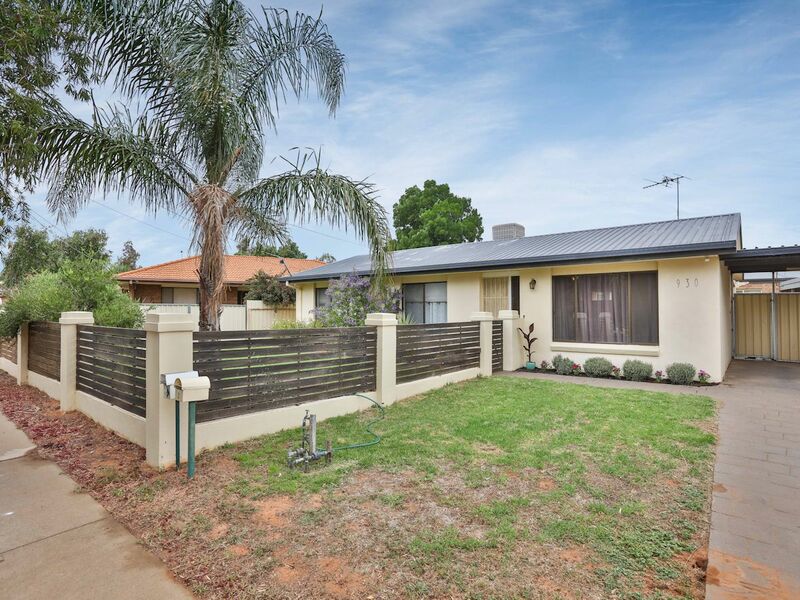 Conveniently nestled close to Mildura Base Hospital & walking distance to Mildura Central Shopping Centre, with public transport out the front. 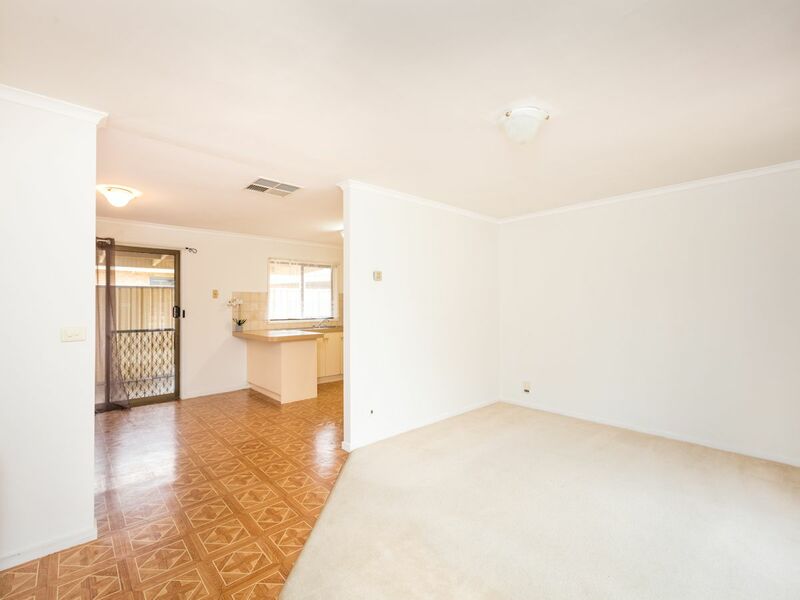 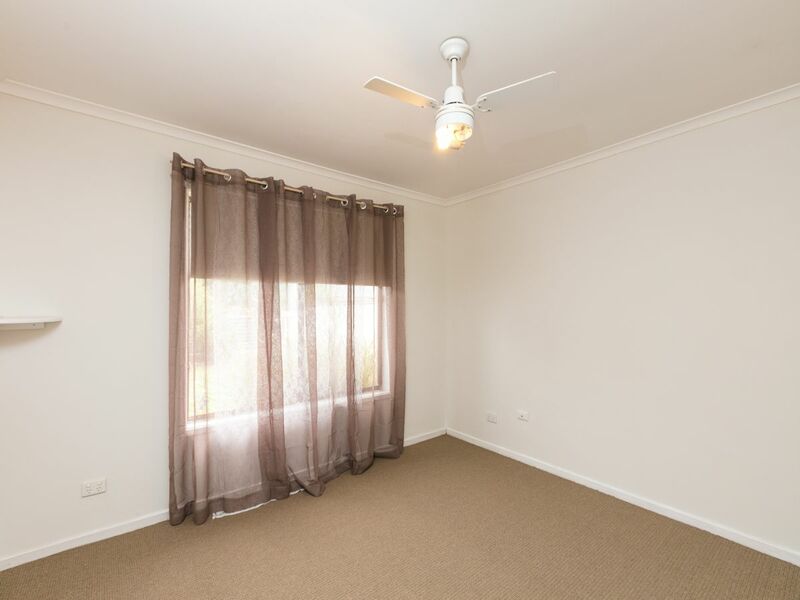 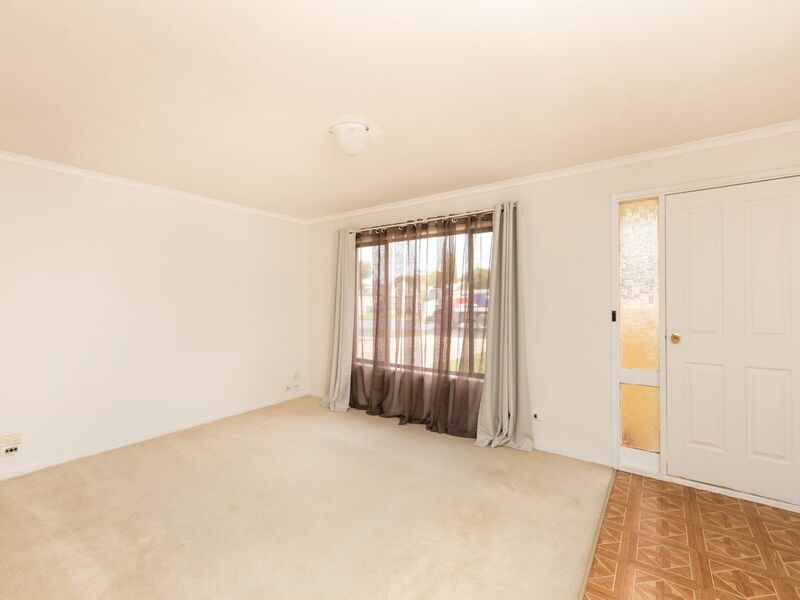 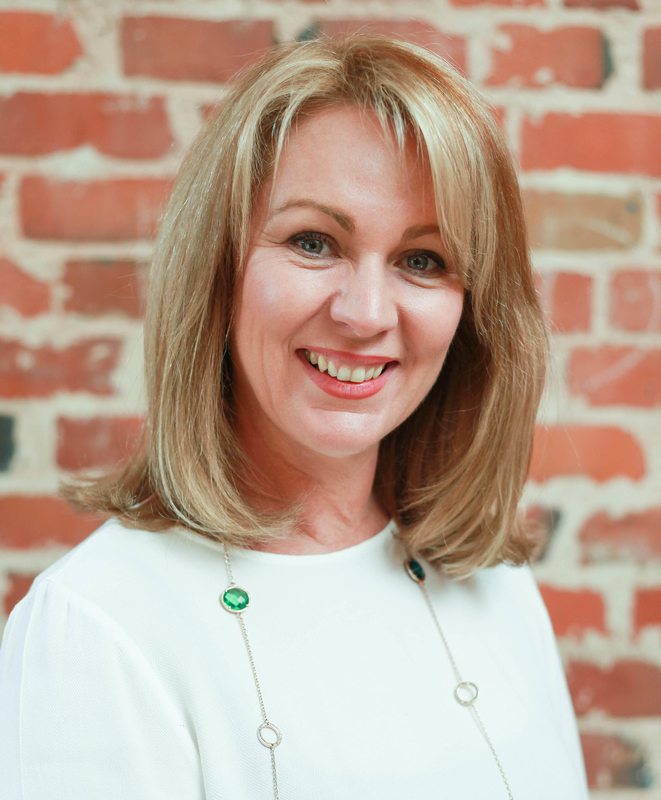 Freshly painted throughout with new carpets to all bedrooms, large kitchen with separate dining & spacious lounge, and ducted evaporative air conditioning. 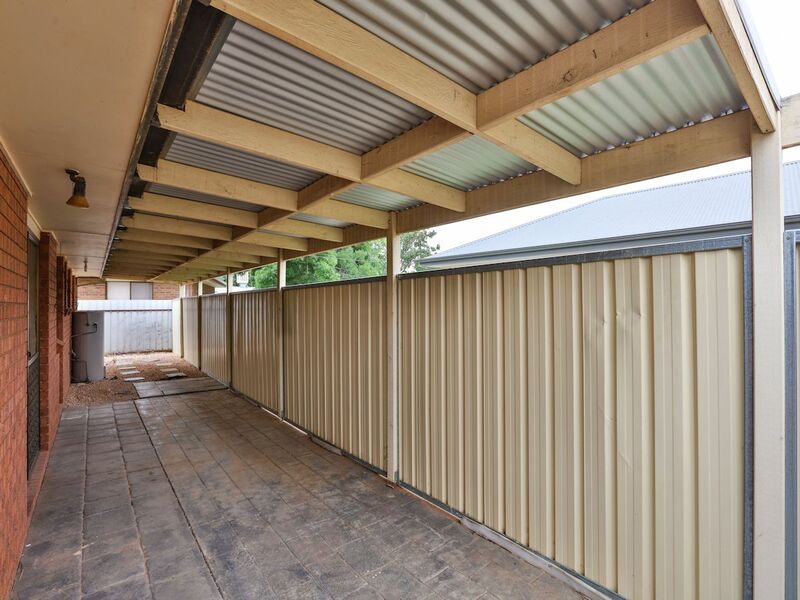 Complete with a beautifully fully enclosed low maintenance yard, with huge under cover outdoor entertaining area, and a single carport!